A little late I know but plenty has been going on behind the scenes here; we have had a complete remodel of the studio so that we can teach local classes again, I am so excited to meet you all! 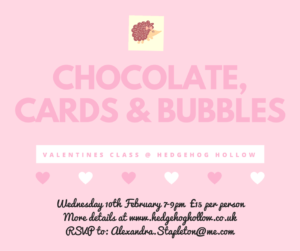 Don’t worry for those of you who are a little further afield classes will be available to go as well! 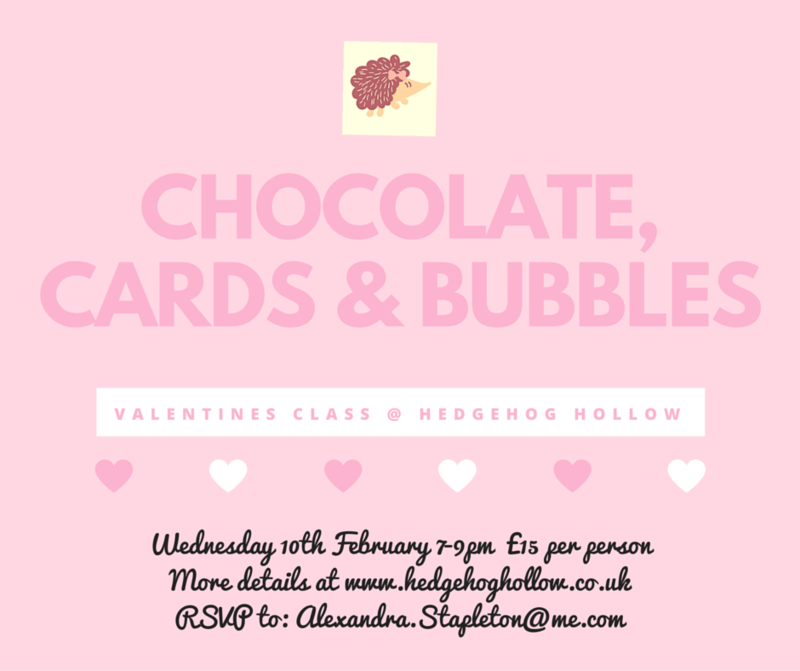 Firstly we are having a valentines themed evening with chocolate treats, a glass of bubbles and of course some card making! 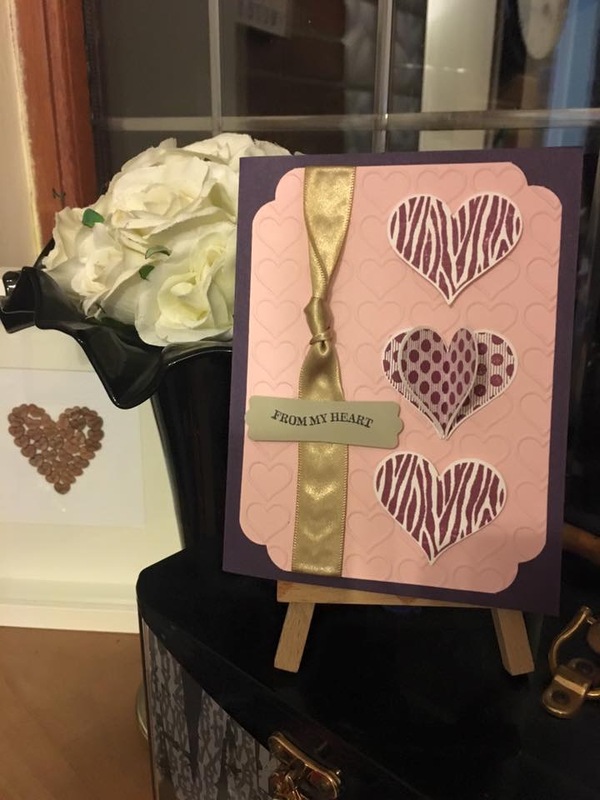 We will make cards and a beautiful gift packaging for your special someone, or if you prefer you can utilise any of my sentiments to customise it for an occasion of your choice. He is a sneaky peek of one of the cards we will be making…..
Then we are having some half term fun with a Mummy & Me craft morning making two of these adorable gift boxes and co-ordinating cards, or of course some fun room decorations to have a great game with. Which ones would you like to make? I have lots more in the works including an open crop and some fun spring classes. We also have a local group of crafters who meet a couple of times a month to just create together, chat and share ideas. Let me know if you would like to join us. 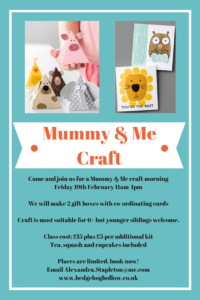 I hope you can join us for a class soon.